Holiday shopping season is fully underway. 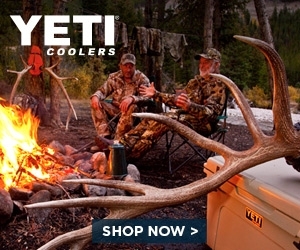 Looking to find that perfect something for the outdoorsy type on your list? 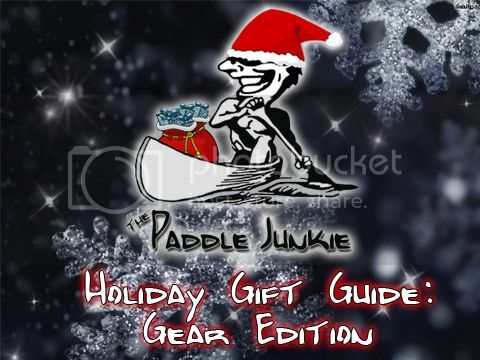 We have gathered up a collection products that are can't-miss gifts for Paddle Junkie Nation. So, without further adieu, here are a dozen gifts that your outside loving family member of friend are sure to love. Bergan's Glitterind Shell Jacket: Available in both a Men's and Women's version, this jacket is simply unbelievable. 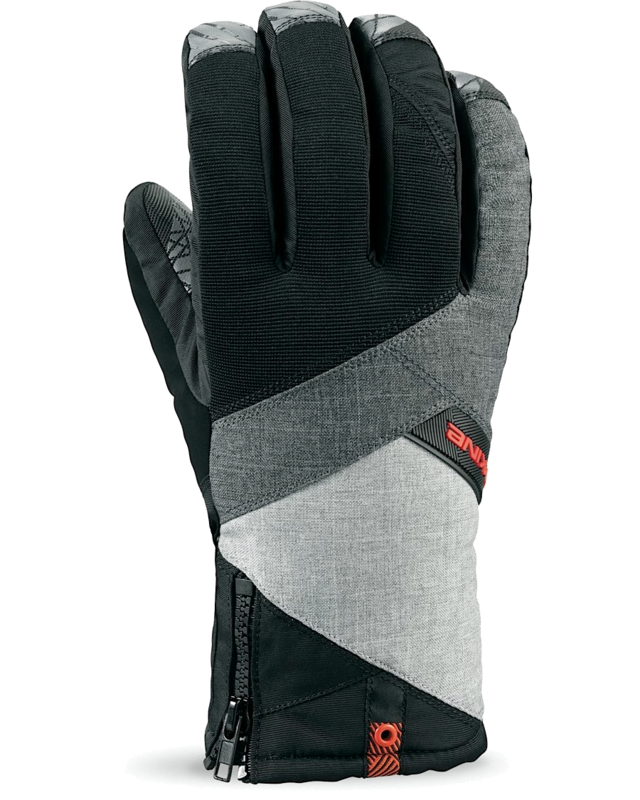 Made from a revolutionary new 3-layer Dermizax 4-way stretch material, you get bomber weather protection while still having the ability to move. Forget the crinkly plastic garbage-bag feeling, this material is soft, breathable and light. 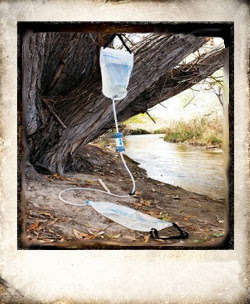 It packs down small, and weighs less than a pound, and is easily the most protection per ounce of anything in my pack. An athletic fit, long underarm zip vents, and articulated elbows make this jacket perfect for everything from ice climbing to spring fishing. 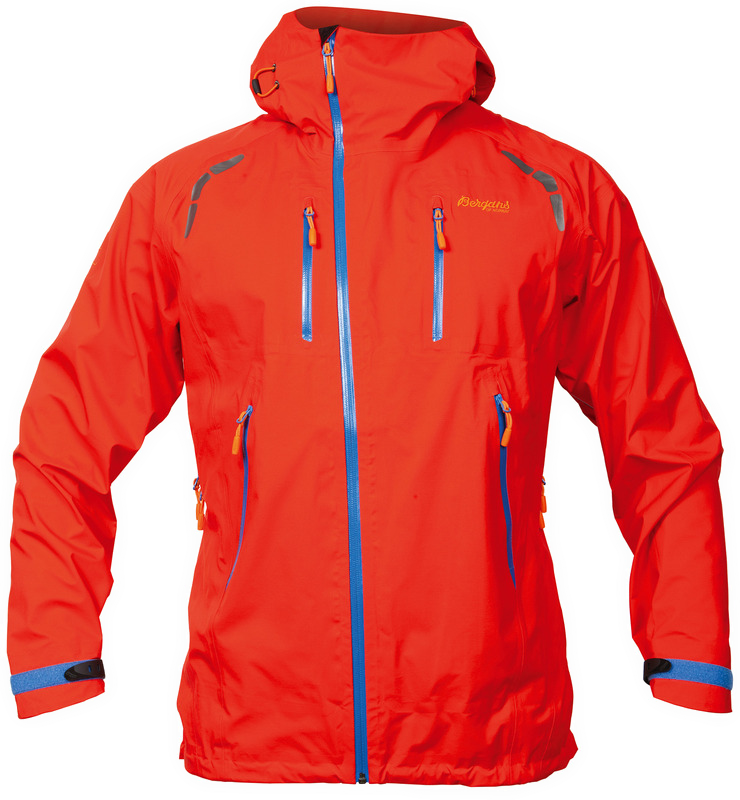 In a market space crammed full of "waterproof breathable" jackets, this one raises the bar. From wear-ability to performance, out of all the shells we have ever tested, this one is at the top of the pile. 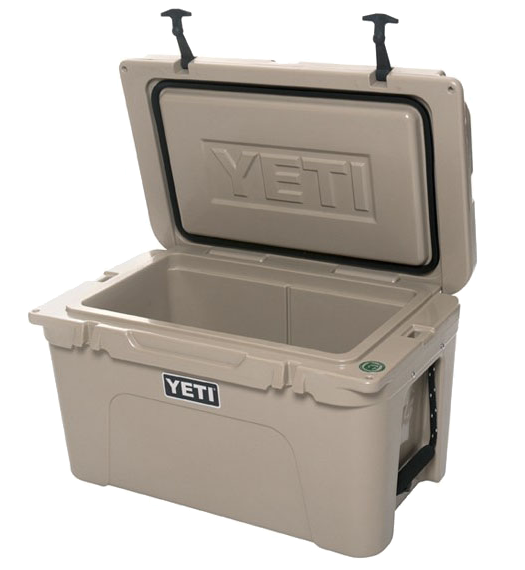 For $499, it should be, but you'll never need to buy another shell again. 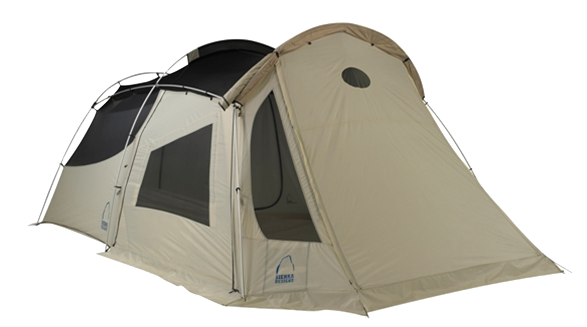 Thermarest Z-Lite Sol: Whether you are swaying in the breeze in a hammock, or hunkered down in a tent for the night, a quality sleeping pad makes a world of difference in a good night's sleep. 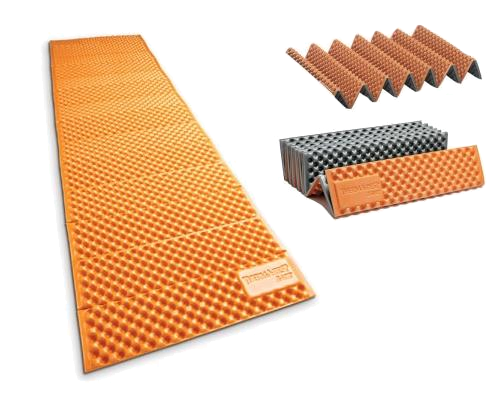 The Z-Lite series from Therm-a-rest is their lightest and warmest closed cell foam pad. In canoe country, the closed cell foam prevents any water retention, so when (not if) things get wet, your pad won't be worthless. A reflective aluminized surface shoots your own body heat back at you, delivering 20% more warmth on chilly nights. Light, rugged, waterproof and warm; yup, that'll work. 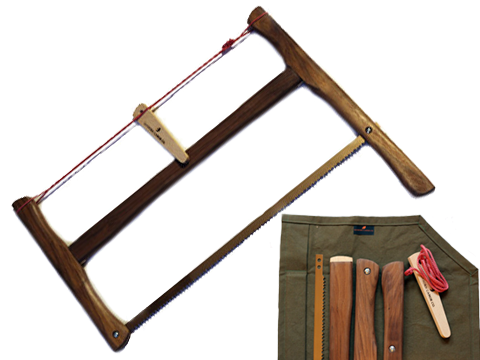 Sanborn Canoe's J.A Fallman Bucksaw: A master-crafted modern version of one of the most classic outdoor tools ever invented, Sanborn's Bucksaw is a gift that is steeped in history while making short work of a firewood pile. With 6.5" of cutting clearance, you can cut logs not just twigs. Coming in both Hickory or Walnut, it breaks down and is stowed in a waxed canvas roll that's only 24" x 2.5" x 2.5" and fits easily in the side pocket of your canoe pack. Replacement blades are readily available and cheap, so your saw can last for years with proper maintenance, and having a back-up blade is always a good idea. Give the gift of a classic woodsman tool, that will be passed down from one generation to the next. For even more style the guys at Sanborn will adorn the saw with their custom painted Red & White design. $75 unpainted, $89 painted. 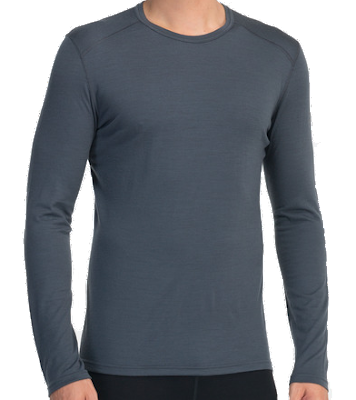 IceBreaker Oasis Base Layers: 100% merino wool... That, at the core of all Icebreaker gear, sets the stage for the most comfortable, warmest, moisture managing base layers ever conceived. The Oasis Crew is so luxuriously soft, I wear it regularly all by itself. 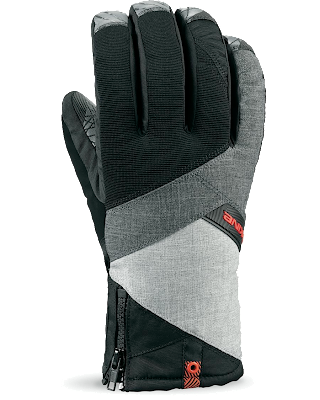 Even though the Oasis series is a part of the icebreaker "200 Lightweight" level of insulation, when paired with your standard outerwear, it keeps you cozy warm without the bulk. Available in a L/S top (on sale now for $67.49) and bottoms with a fly (on sale now for $67.49), whether you are on a fall hike or a snowshoeing adventure in the dead of winter, the Oasis Base Layers are a perfect companion. 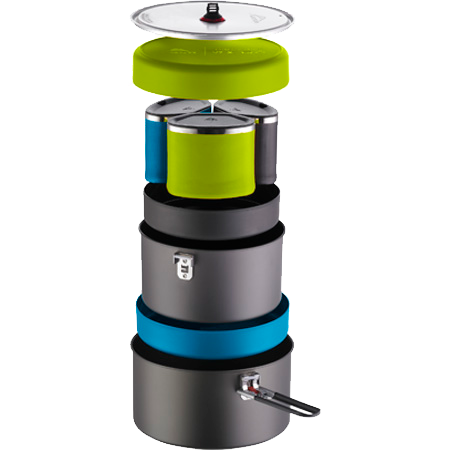 BioLite Stove and Kettlepot: Heading out in to the woods doesn't necessarily mean you completely unplug. Cameras, GPS units, lights, even cell phones all find their way to camp. Plugging into an wall outlet isn't an option, so how do you keep your toys from going dark on day 3? The Stove and KettlePot combo from BioLite solves a whole gamete of issues. Forget hauling fuel canisters with you; twigs, pine cones, and bark chunks are all the fuel you need. While you are boiling up a liter and a half of water for coffee, or cooking up dinner for a family of 4, the BioLite stove generates electricity which powers a small fan inside the stove stoking the fire, excess energy is sent to the USB port for charging a huge range of electronics. Boil a liter of water in 4.5 minutes, charge your iPhone in about 20. When your done, the stove packs up inside the KettlePot for easy transport. 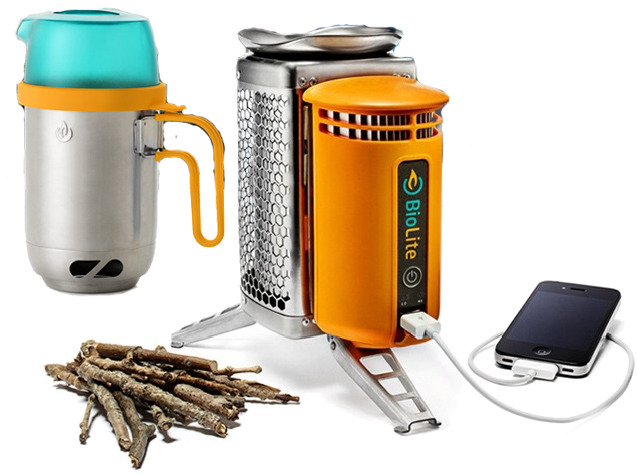 BioLite Stove $129.95 KettlePot $49.95 or add the Portable Grill as well in the Holiday Bundle for $224.85.